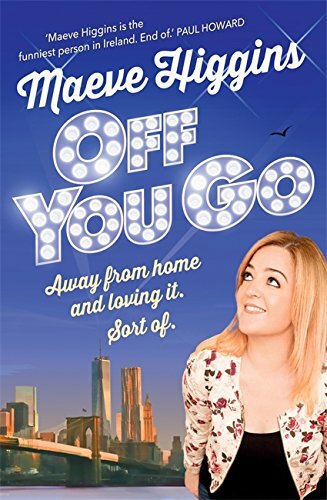 Ireland’s first lady of comedy Maeve Higgins sat down with Adam Reilly to chat about adventures in The Big Apple and her spectacular new laugh-out-loud book Off You Go: Away From Home and Loving It. Sort of. 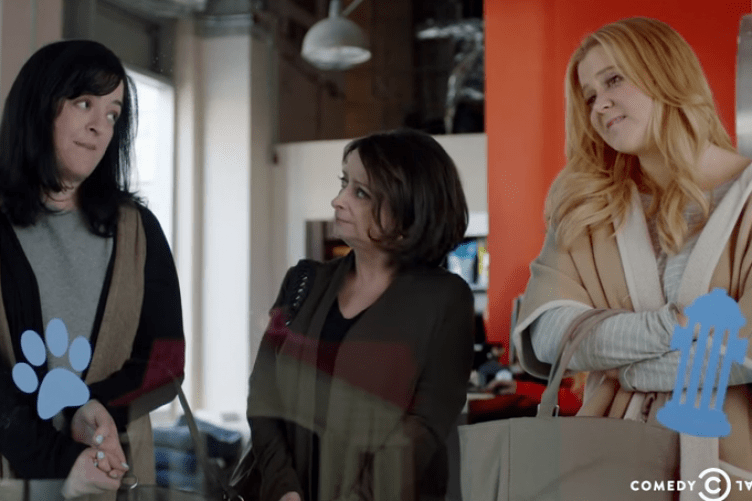 While, from the outside, comedy is often seemingly an industry of fun and games, our conversation soon turned to the darker areas of making people laugh; namely the apparent prevalence of mental illness among comedians. 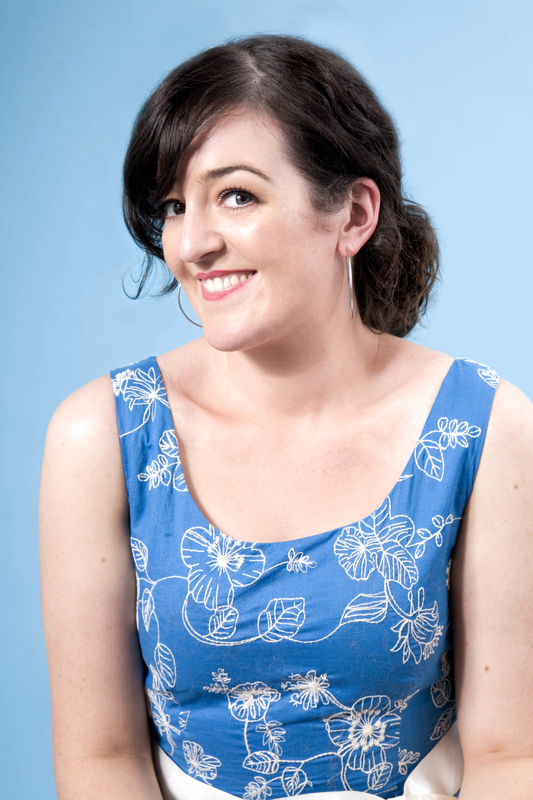 Higgins recalls how she looked at a study last year which claimed that comedians are prone to psychosis and that “some people who are artistic, part of their process is looking inwards and thinking about things and it can get pretty dark so maybe that’s why writers have a side to them that can be prone to melancholy. I don’t think it’s essential like you don’t necessarily have to be a crying clown and I don’t think you have to feel sad to make good art…but it helps [laughs]”.